Our mission is to provide you with the best customer service, in a professional and friendly manner, while creating the beautiful look you want at a reasonable price. We produce a top quality product that we stand by, while doing it with a polite and dedicated work force. 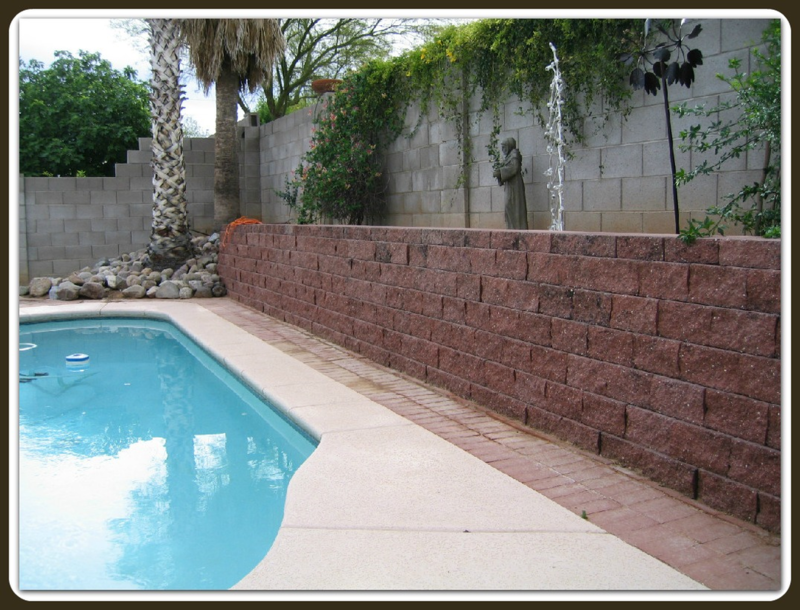 OLD PUEBLO MASONRY HAS BEEN SUCCESSFULLY SERVING THE TUCSON ARIZONA AREA SINCE 1992! CUSTOMER SERVICE: We’ll greet you with a "smile in our voice" and listen to your needs. We can schedule appointments at a convenient time for you, and we will be on time. ESTIMATES: We do our estimates on site rather than on the phone for several reasons. We need to see if there is sufficient access for cement trucks, block deliveries, and work trucks. We need to determine if there is a septic system in the drive path so we can avoid driving over it. 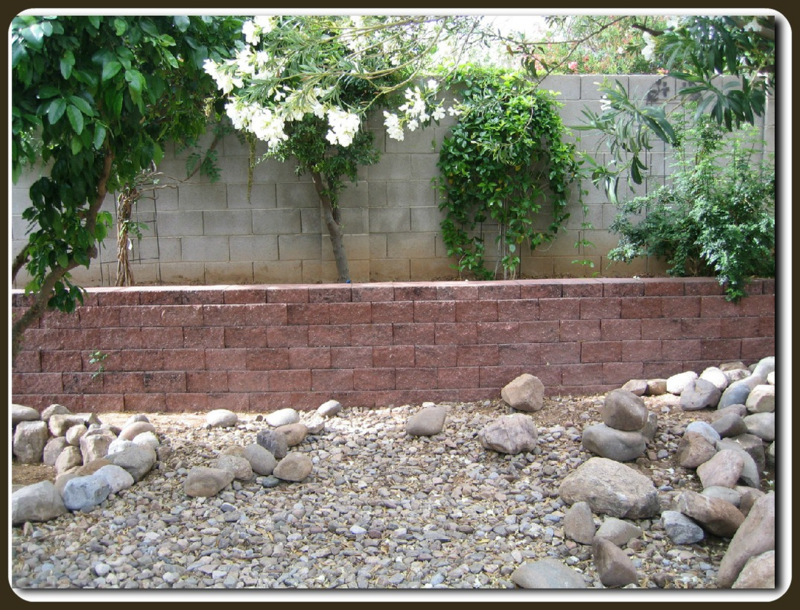 We want to determine if there are any trees or cactus that might be in the path of your project. If there are obstacles, we can discuss "work around" options with you. We want to discuss with you the particulars of what you are looking for. Examples would be what size or color block you would want to use, what kind of cap, how many drain blocks we think would be needed, or, what type of stucco and color of paint you want. We need to know where and how you might want to place your wall. We have customer referrals in our office, and always have pictures on hand so you can see what your final project will look like, or just get a better idea of what you’re looking for. We can’t post all our pictures on our web site, so please ask to see them. After all determinations are made we will do an actual measurement to give you a correct price with NO surprises in the end. Changes by you after the job start can be accommodated, but will require a change order signed by you. JOB STARTS: Our start and completion dates are always on the contract you sign. We do a courtesy call a day or two before your job is scheduled to start. When you sign a contract with us, we include several informational packets about our process so again, there will be NO surprises. 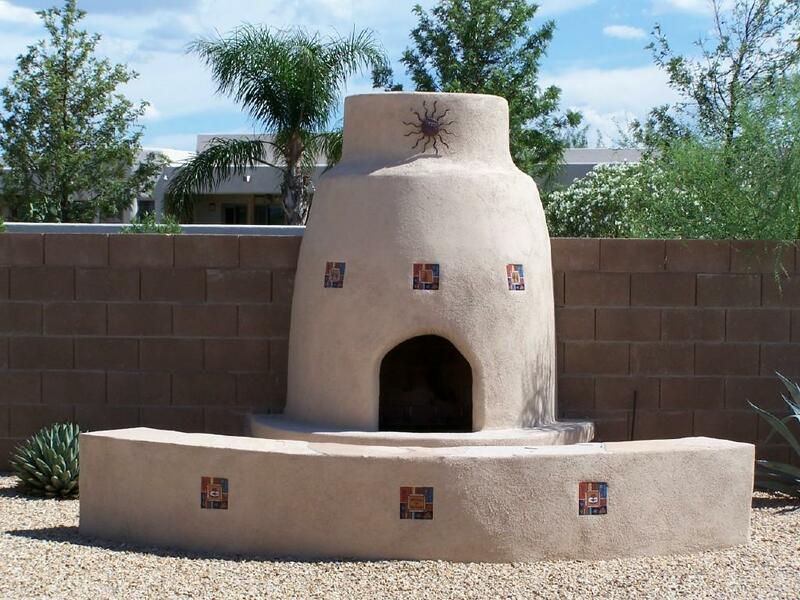 WORK FORCE: Our work force has been a dedicated crew for many years with Old Pueblo Masonry. They are very knowledgeable of their trade, work ethics, and job expectations. They are always polite and respectful. RESEARCH: We encourage you to ask many questions when anyone comes to give you an estimate. You should ask any estimator about their engineering and model numbers on file with the City and County, and whether or not they pull the required zoning, structural, or compliance permits. 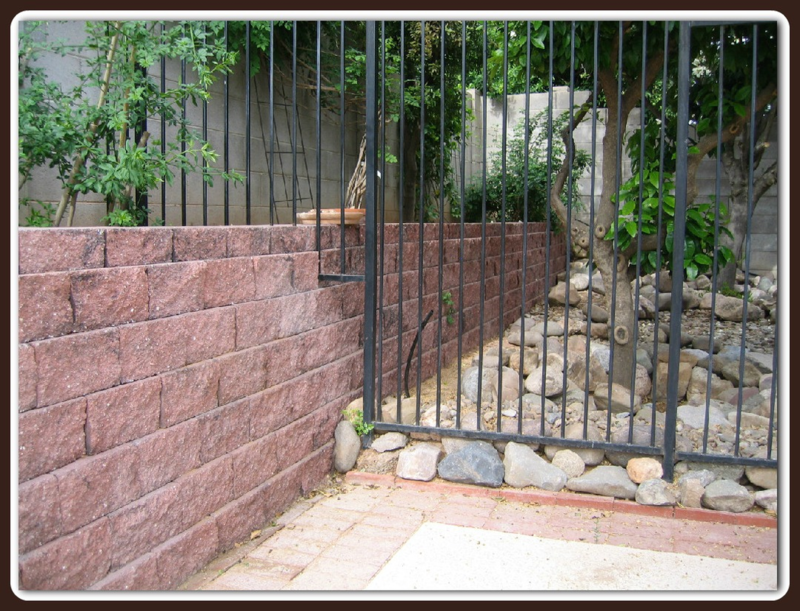 Old Pueblo Masonry will take care of these permits for you. Ask what their license # is, or if they are accredited with the Better Business Bureau. Go to the Registrar of Contractors web site and inquire about complaints and if their license is in good standing. Check with Angie's List as well. We set the standard for quality and assurance. Enter keyword(s) in the search box above to find all info on a specific topic. For example: "stone" as a keyword will bring up all the pages that mention stone work.